Born Maganti Venu Banerjee popularly known as Banerjee is one of the most prolific actors in Tollywood(Indian language Telugu’s popular film industry). 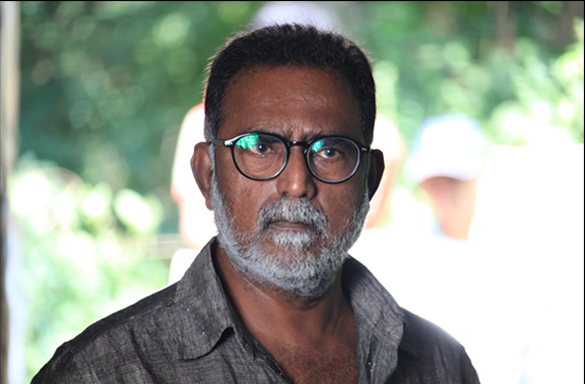 Spanning over 30 years of career, Banerjee has acted in over 300 films and has dabbled as a producer and assistant director. His intense portrayal of characters has won him several accolades including the State Award for Best Actor in a supporting role. As Shakaranna in ‘Raktham’,he is the sane voice in a visual canvas filled with conflicts. Sanju Shivram is one of the most talented young actors from Mollywood (Indian language Malyalam’s popular film industry). Critically acclaimed for his various roles in Malyalam films, ‘Raktham’ is Sanju’s first film in Telugu. With over 9 films Sanju is one of most watched young talent from South of India. As Anand in ‘Raktham’ he personifies revolutionary ideals and aspirations willing to make the most supreme sacrifices. Madhu Shalini is a well-known model, actor and television anchor. She has acted in several Hindi, Telugu and Tamil films. With over 30 films, Madhu Shalini is not just a pretty face, she has been critically acclaimed for many of the characters that she has portrayed. 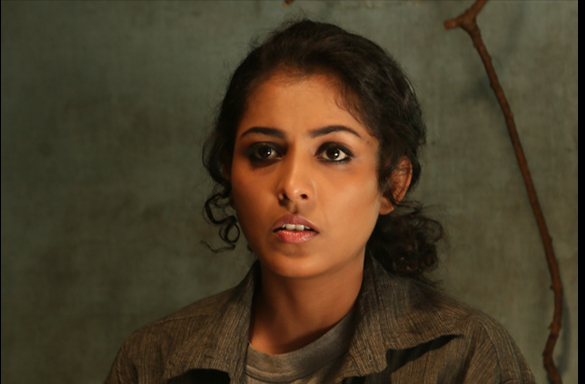 As Maaya in ‘Raktham’ she represents all that is ‘right’ and all that is ‘tender’ in a tormented and turbulent situation. Shanoor Sana Begum better known as Sana is one of the most sought after artists acclaimed for her supporting roles. With over 500 films in a career spanning 18 years, Sana is well known both as a television and film actor. She has acted in Tamil, Malayalam and Telugu films. 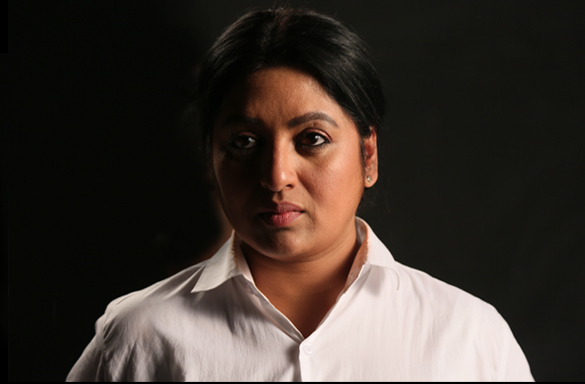 As Sanjana Reddy, a Special Investigation Officer she is the confronting voice challenging a revolutionary movement. John Kottoly is a part-time actor and a full-time corporate employee. His passion for acting has taken him to theater and short films. John has acted in several theater productions and juggles his life between corporate world and cinema. 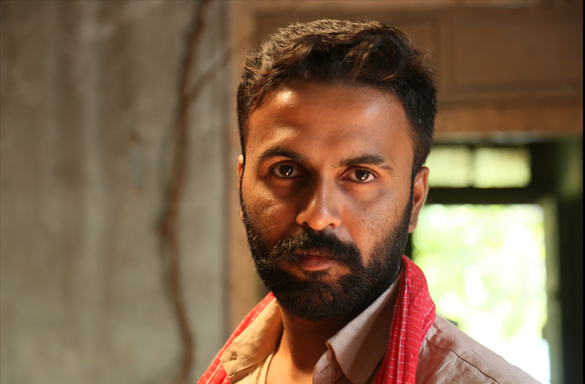 As Naresh in Raktham, he plays the role of a radical revolutionary who believes ‘end justifies the means’. Hima Bindu is a budding actor in Tollywood. She has appeared in commercials and video albums and has also dabbled in theater. With around 11 films in Telugu, Hima Bindu is slowly making her mark in the film industry. 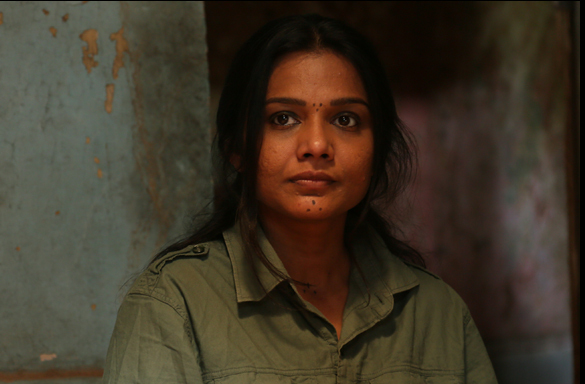 As Deepa, she represents hundreds in the revolutionary movement who are unable to continue their chosen path.